Give Your Lawn the Love It Deserves with Our Screened Topsoil - Greely Sand & Gravel Inc.
Have a great landscaping project this summer? Need a nutrient-filled base for seeding or sodding your new lawn? You’ve come to the right place! 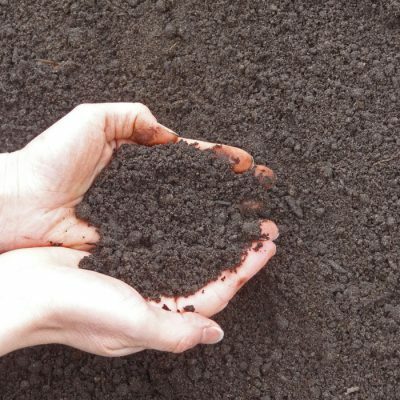 Give your green thumb a helping hand and try our high-quality and affordable Screened Topsoil. Discover the stunning difference our topsoil can make on your lawn.